Millwall manager Neil Chopper Harris was delighted with his players. Sky Bet EFL Division ONE on Saturday 12th November 2o16. Lions boss Neil Harris was full of praise for his side after Saturday’s emphatic 4-0 victory. He acknowledged that Bristol Rovers were a good side, even with 10 men. His view was that the second goal was the turning point and killed the game as a contest. 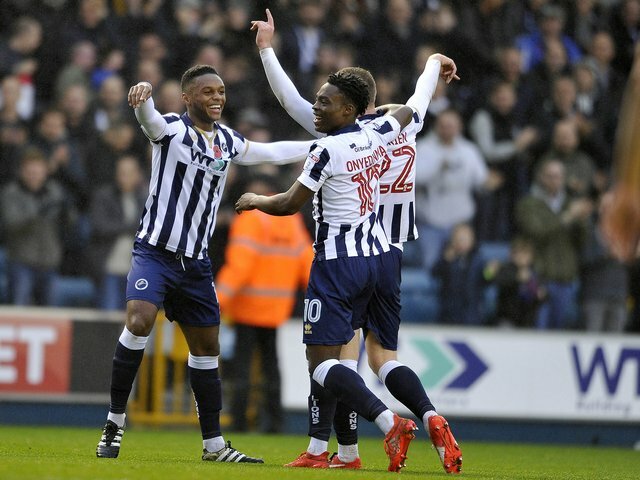 Millwall: Archer, Martin, Craig, Williams, (Cummings – 86mins), Thompson, (Thompson – 72mins), Gregory, Onyedinma, Romeo, Webster, O’Brien, (Worrall – 62mins), Smith. Subs not used: King, Wylde, Pavey, Rooney. Bristol Rovers: Roos, Leadbitter, Brown, Lockyer, Hartley, Harrison, Taylor, (Easter – 73mins), Lines, Sinclair, Boateng, (Montano – 65mins), Colkett, (McChrystal – 23mins). Subs not used: Puddy, Clarke, Gaffney, James. Attendance of 9,645, including 1,018 visiting supporters.